A set of Mozart’s charming German Dances opens this dance-inspired program followed by Stravinsky’s witty and fanciful Danses concertantes. 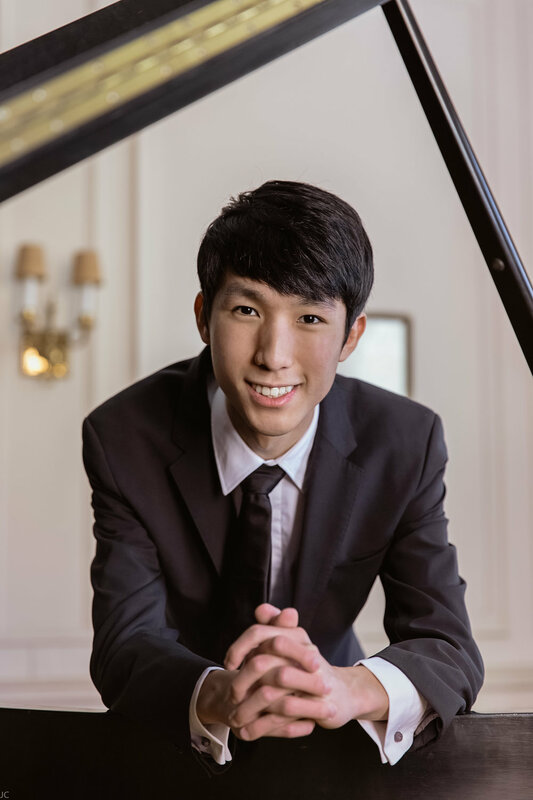 Pianist Eric Lu joins us for Beethoven’s beloved Piano Concerto No. 4, the piece with which he won the 2018 Leeds International Piano Competition. Come dance with us! OMP is proud to be able to offer a limited number of free tickets to furloughed federal government workers and a guest for our February 9 concert. We are appreciative of the hard work you are putting in despite a difficult situation, and see this as a small way to say thank you for all you do. To arrange, please call the Box Office at (541) 346-4363. You will be asked to present your employment I.D. at the Box Office upon picking up your tickets at Will Call the evening of the concert. You can also arrange your tickets in-person at the UO Ticket Office, at which point you will be asked to present your identification.